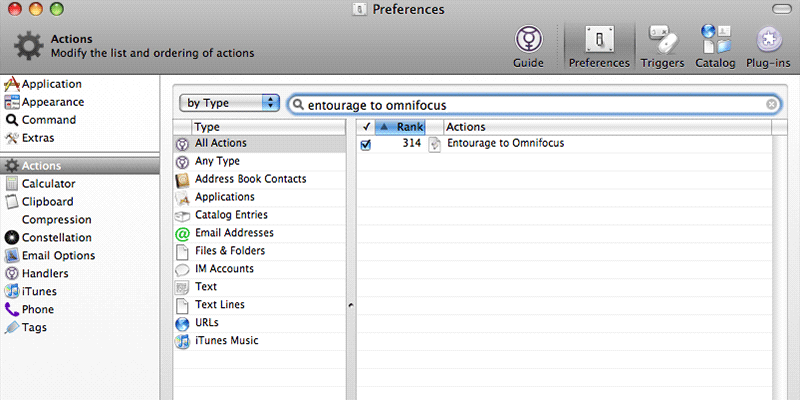 Quicksilver is a launcher utility app for Mac OS X that gives you quick access to all your important things. With only a few keystrokes, you can get to your applications, files, contacts, bookmarks, music, etc. Don’t get distracted though; although Quicksilver finds and launches things quickly and extremely well, it’s more about doing, not finding. Browsing your Mac’s filesystem elegantly using keywords and “fuzzy” matching.